Ideal for refurbishment of your taillight. 4,19 € 4.19 tax incl. 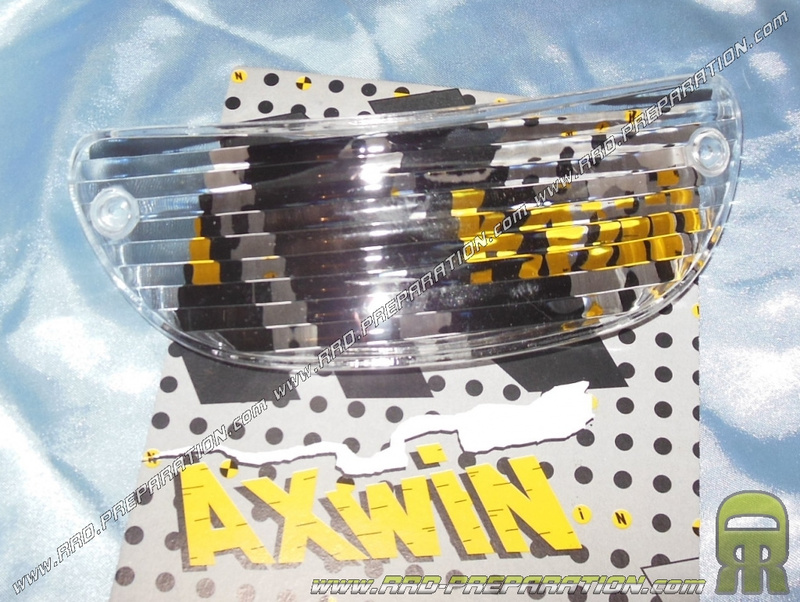 Good quality, the taillight cabochon transparent AXWIN for scooter PEUGEOT SPEEDFGIHT, X-FIGHT 50cc. 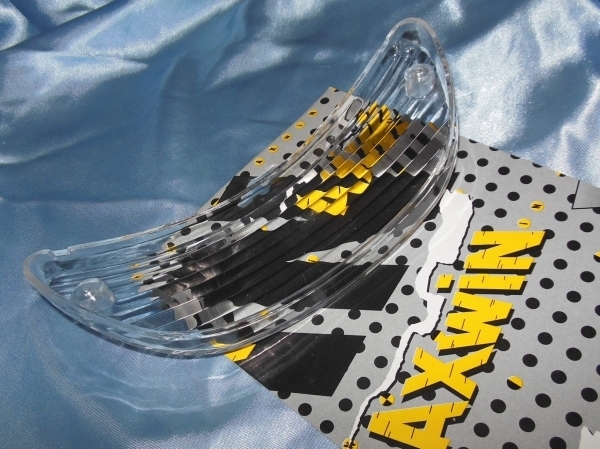 Ideal for changing a cracked piece broken ... and at the same time offer a new aesthetic.